#France Le Crédit Impôt Recherche a-t-il toujours la cote auprès des entreprises? #Asia Singapore’s new co-working space houses a library, cafe and…an art gallery? #Africa Editorial: Fresh hope for Africa’s refugees and migrants? A.M. Best Retira el Estatus de Bajo Revisión y Baja las Calificaciones Crediticias de Nezter Seguros, S.A. de C.V.
#Asia Tech in Asia Tokyo Arena winners: Where are they now? Amazon.com Cyber Monday Deals Are Here! 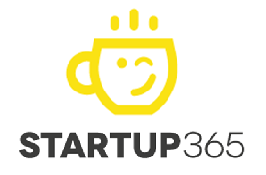 List Startups Fintech – Startup 365 – Startups news from all around the world !